Shop here for great items like Joe's books and great quality, organinc, non-GMO seeds. More stuff coming soon!! Well, we finally have the new book released! 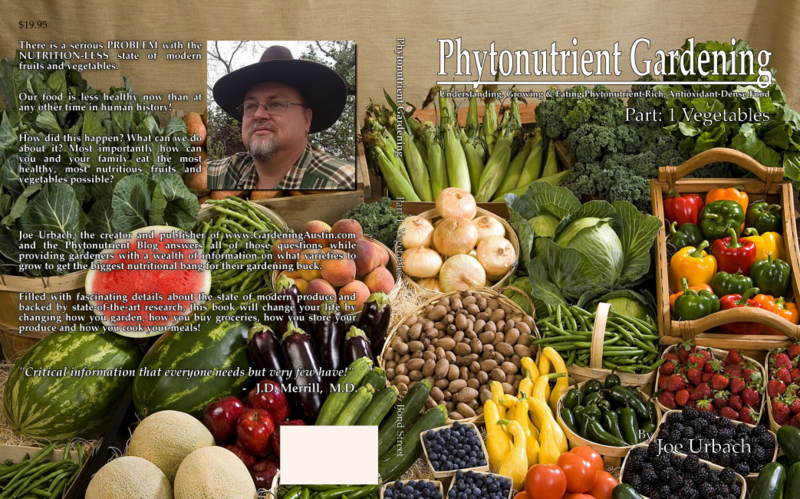 As the title suggests the book is all about phytonutrition and gardening. It is absolutely full of useful and necessary information! 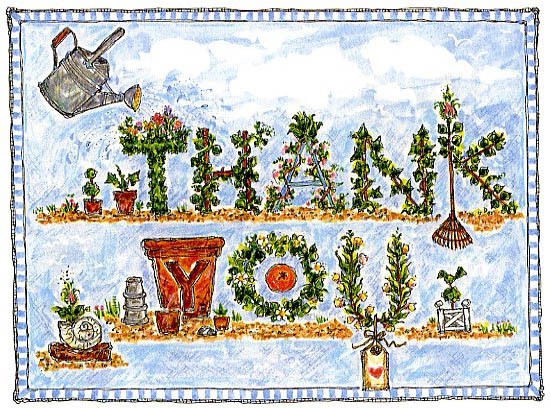 Thank you all for you Kind comments on my new book!